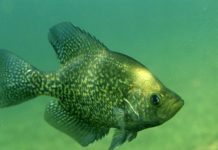 In parts of the United States and other countries where crappies are found, there is hardly anyone who doesn’t regard them as one of the popular panfish. 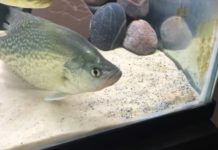 Crappies have earned this reputation for many reasons. 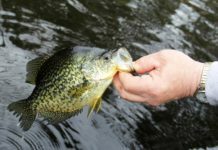 Fishing for crappies is an experience on its own, and many anglers regard it as a sport now, crappie fishing has also been studied under many programs to identify ways of improving the fish species. The first reason in my post to explain the popularity of crappies is how they taste after cooking. Crappies are delicious and can be cooked in so many ways. You and grill crappies, smoke the fish, boil or fry crappies. They are also excellent for soups and stews. 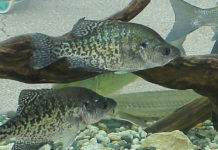 Crappies can also be stored using many methods, so people are never wary about buying crappies in large quantities. Crappie fishing has become a favorite hobby for many people. Fishing for crappies is a relaxing activity, and you can turn it to small business by selling crappies you cannot eat. Anglers go out to catch crappies, and it’s a great time with friends and family when groups go out to catch crappies. What’s more, young children can learn how to land crappies with their lines. Crappies are in high demand in the fish market. This means big business for anglers. You can find anglers hauling in a truckload of crappies during the spawning season, and they will all be bought by consumers in a few hours. People enjoy eating crappies, and the restaurants also have a high demand for this fish to satisfy their customers. 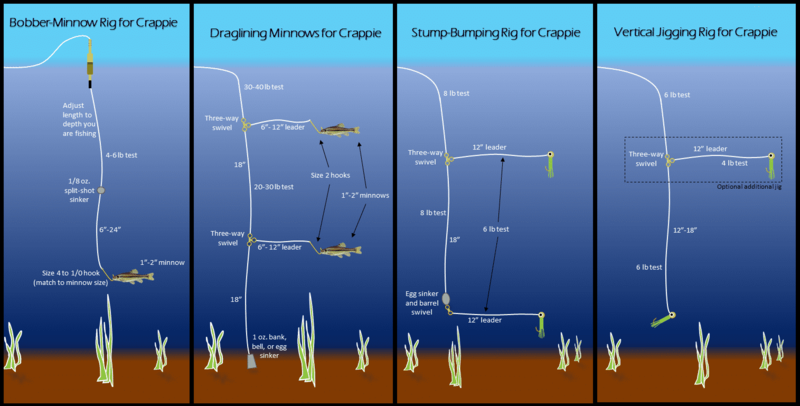 Crappies are also known to multiply very quickly. 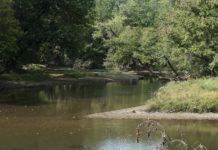 This means the people who enjoy fishing for crappies can find more fish to catch almost all year round. 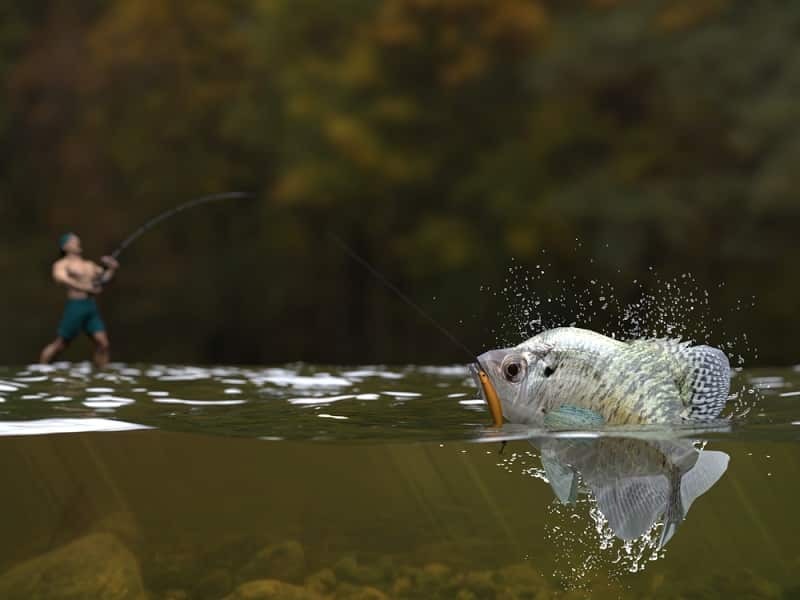 When crappie fishing becomes the activity a person engages in during their free time, it will definitely become popular among their friends and family. Landing crappie is an exciting experience. There are many crappie fishing methods. Moreover, the population of crappies makes it easy to catch them because they are always searching for more food. If it were very difficult to catch crappies, it wouldn’t have become a favorite activity for many people. The versatility in crappie fishing methods makes it easy for more people to engage in the activity. Crappies can be caught from the banks of rivers or lakes. 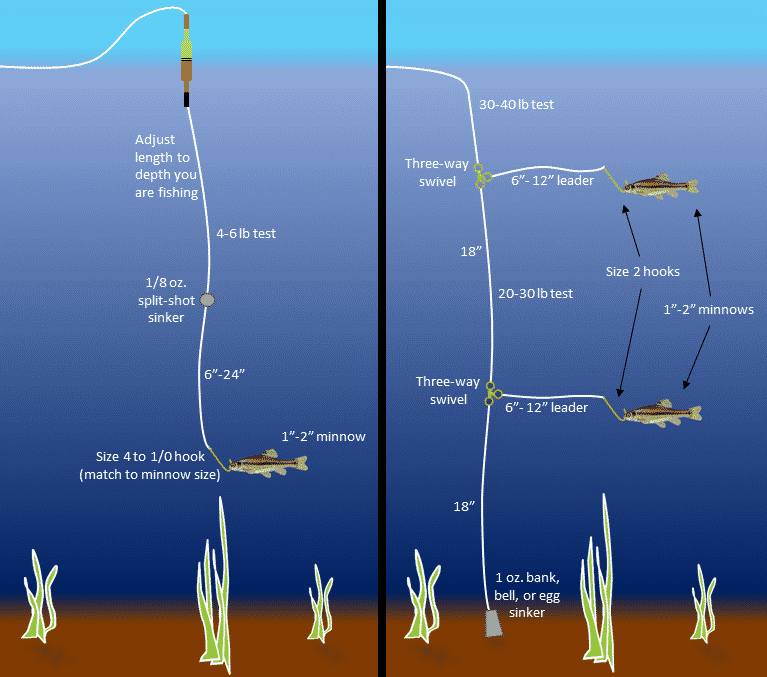 All you need to do is locate their hiding places and position your line in that area. We should also note that the popularity of crappies among anglers has increased because the fishing gear for catching crappies is not too expensive. 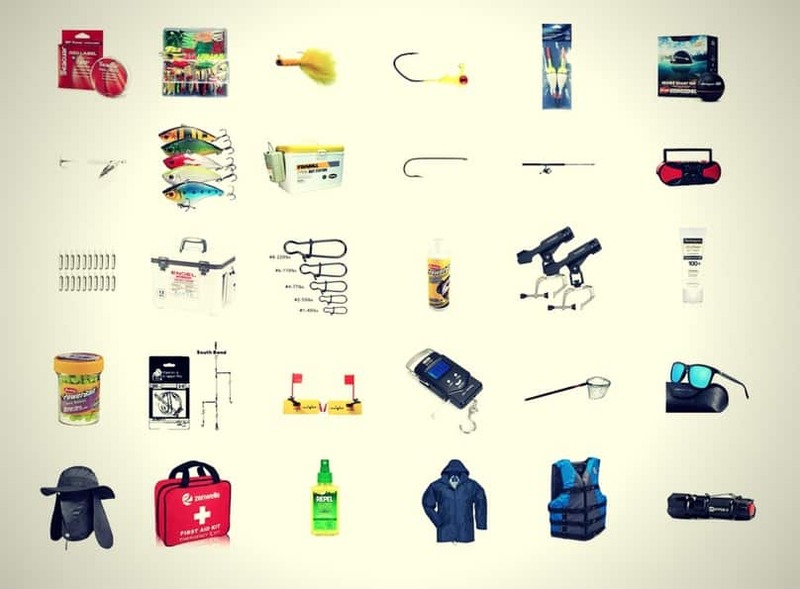 You can find new or gently used fishing gear in the stores. 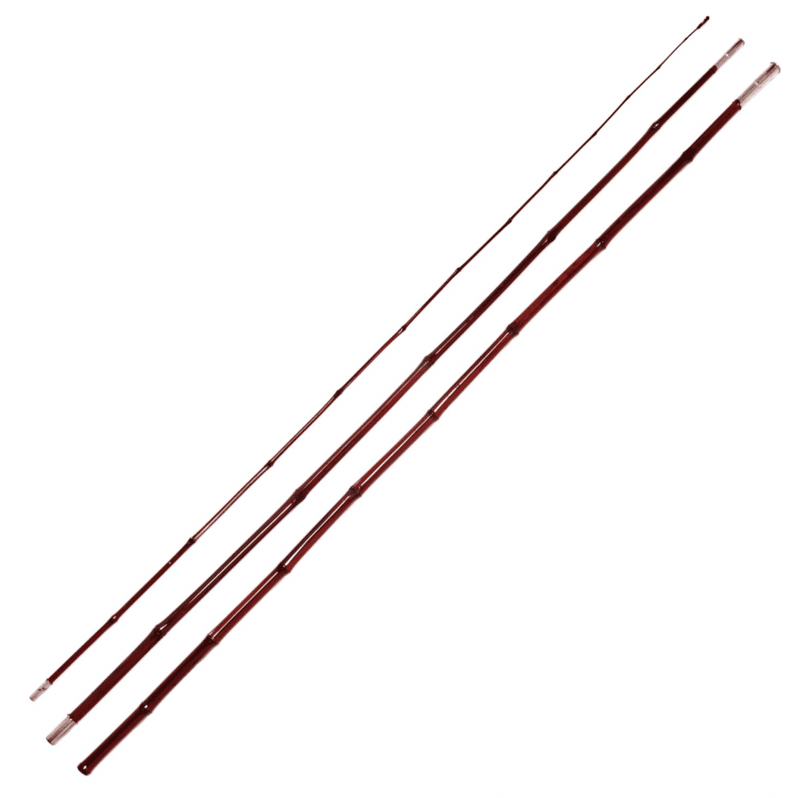 Also, the accessories such as line holders, artificial lures and other equipment such as crappie fish finders that make it easy to land crappies are also quite affordable. Previous articleWhy Do Crappie Suspend? 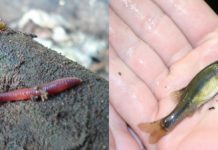 Next articleWill Crappie Bite Crickets And Nightcrawlers?